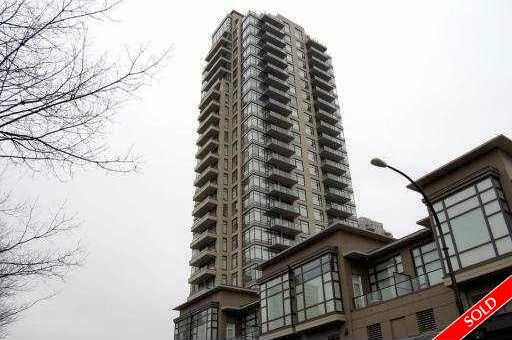 Description: Gorgeous mountain and city view from this one bedroom, den and large open balcony in OMA 2. Highend finishes, large kitchen with lots of cabinets and granite countertops, S/S appliances, 9' high ceilings and electric fireplace are some of the features. 1 parking and storage included. The building has 2 state-of-the art fitness centre, pool, hot tub and sauna, steam and party rooms. Steps away from skytrain station.